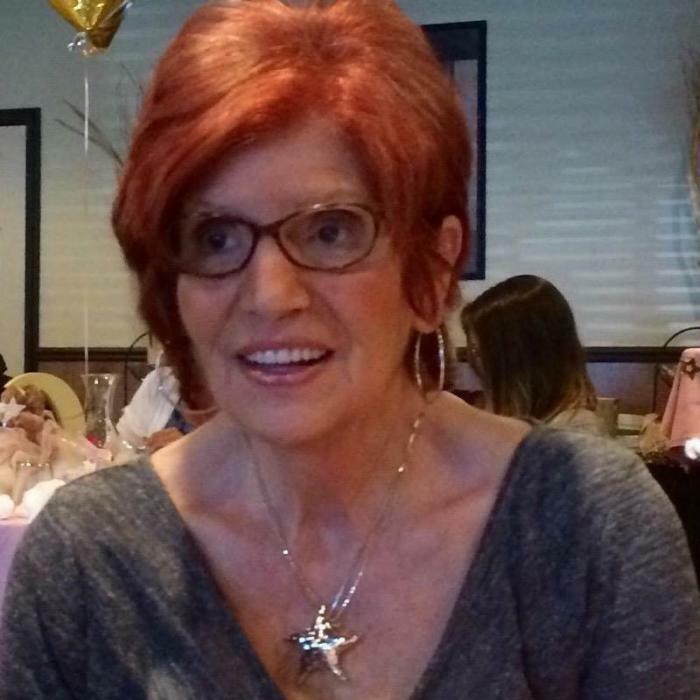 Mary Ann Ritenour, 69, of Nesquehoning, entered into eternal rest Saturday, November 17, 2018 in Lehigh Valley Hospital, Cedar Crest. She was the wife of the late John “Jack” Ritenour who passed away February 8, 2014. Born in Hazleton, she was a daughter of the late William V. and Ann D. (Damian) Fauzio. She was employed as a bookkeeper for Kovatch Corp. in Nesquehoning and then as a secretary for Hamon Cooling Towers in Bridgewater, NJ until retiring. She was a member of St. Joseph Parish of the Panther Valley, Summit Hill and a member of the Nesquehoning Fire Company. She also volunteered at all Meeds Methodius Church functions. She played the organ in many different churches throughout the area for the past 56 years. Mary Ann will be deeply missed by her family and friends and especially the non-profit organizations that she did volunteer work and bookkeeping for. Surviving are a daughter Jennifer Evans Shubeck of Nesquehoning; a son Thomas William Harrison of Allentown; a sister Jennie Hausman and her husband Bill of Lehighton; a brother William P. of Connecticut; nieces Heather Hausman and Molly Fauzio; and a nephew Ben Fauzio. A Funeral Service will be held Friday, November 23, 2018 at 11:00 A.M. in the Shrine of St. Therese of Lisieux, 15 E. Garibaldi Ave., Nesquehoning, PA 18240. Interment will be held in Gate of Heaven Cemetery, Nesquehoning. Viewing will be held Friday 9-11:00 A.M. in the Church. In lieu of flowers, donations will be accepted in her name to the Nesquehoning Fire Company or Meeds Methodius Food Bank, c/o the Joseph S. Blazosky Funeral Home, 81 E. Catawissa St., Nesquehoning, PA 18240. Online condolences at www.blazoskyfh.com.